Are you sick and tired of your pool’s boring old look? Do you want to turn your ordinary swimming pool into your very own backyard oasis? Has your pool has seen better days? There may be no need to get a new one or do a complete pool renovation. Pool resurfacing may be all you need. 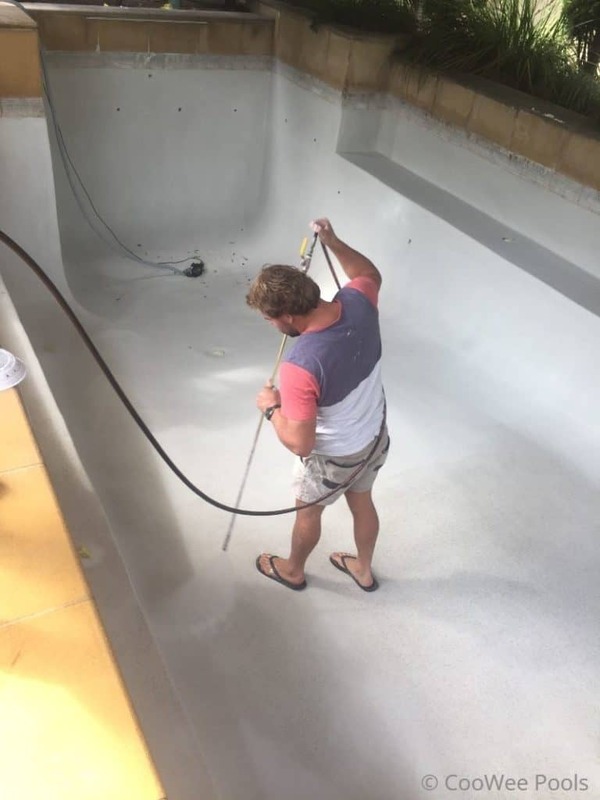 Call the team at CooWee Pool Renovations on 0434 128 999 Find out how pool resurfacing can bring your old pool back to life. We can discuss your specific project and what pool resurfacing cost you are looking at. In some cases a comprehensive pool clean might be all that is needed. CooWee Pools can get your sad old pool to look inviting and appealing again. We have a team of expert craftsmen and the know-how required to tackle any type of swimming pool repairs or resurfacing. In addition, our team uses only the best materials, therefore, we can ensure you get the best value for your money. For a company that offers high quality services, in addition to keeping their pool resurfacing cost low, contact CooWee Pools. Whether you live in Melbourne or regional Victoria, we have you covered. Get in touch if you want to know more about our range of services. 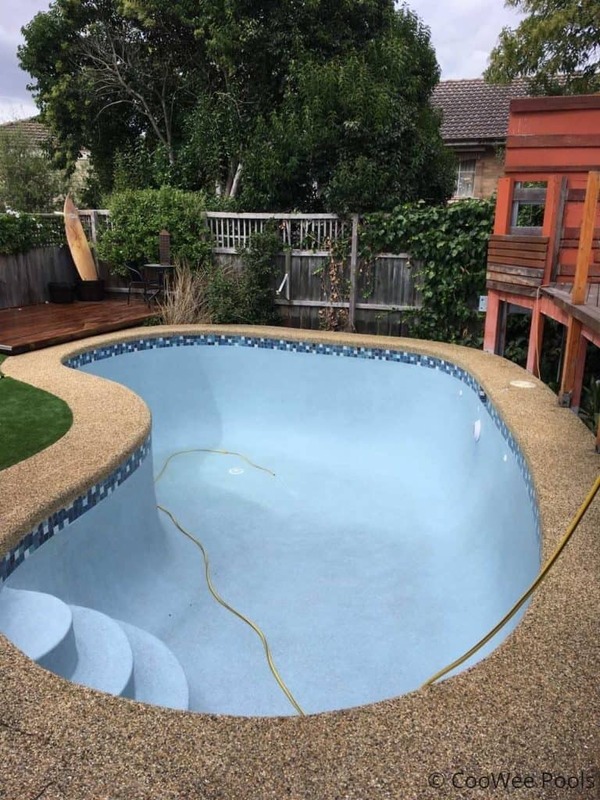 If you would you like to discuss your next pool resurfacing project with one of our friendly staff members, then please do not hesitate to contact us now on 0434 128 999. We are always happy to answer your questions and will gladly offer you a free quote.